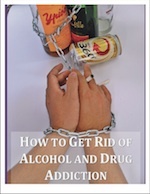 Overcoming an addiction to alcohol is an uphill battle that starts with getting through detoxification. The first step of recovery is always overcoming the withdrawal symptoms. 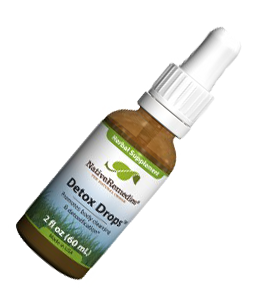 If your doctor determines that you are not in danger going through an alcohol detox at home, then home remedies can help you get through the withdrawal symptoms. 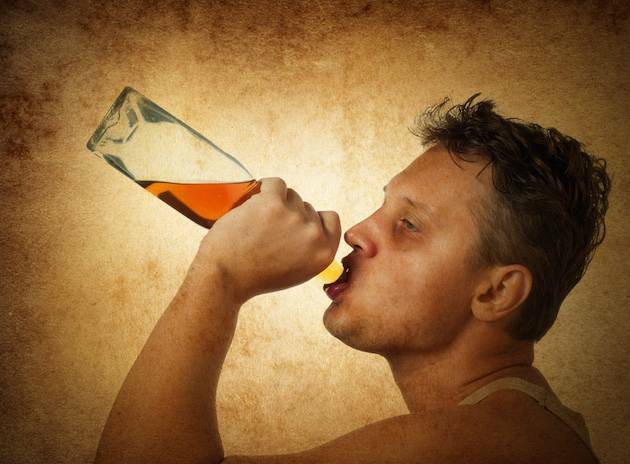 Drinking alcohol causes your body to burn through B-vitamins at a faster rate than normal. It is particularly hard on thiamine levels, or vitamin B-1, so taking the supplement during the detoxification process will help reduce the risk of developing health problems from low thiamine levels. If you are trying to overcome alcohol addiction, then it is likely that you already have lower than average levels of thiamine in your body. By taking the supplement, you will not develop nerve damage or problems with your nerves that otherwise might occur. Angelica is an anti-inflammatory herb that helps reduce the cravings for alcohol. 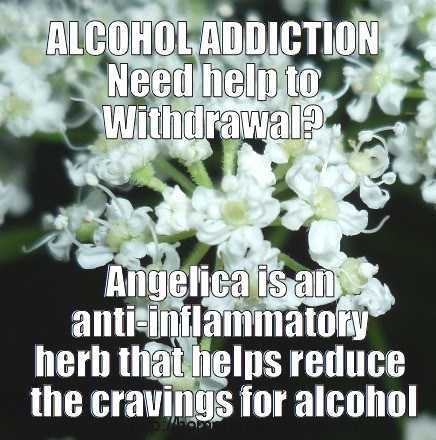 When you take Angelica extract during your withdrawal symptoms, you will no longer feel interested in drinking. In fact, it will make you feel nauseous to drink. Add three to five drops of extract to a glass of water and then drink it. The herb will help reduce inflammation throughout your body and can help relieve some of the withdrawal symptoms, such as headaches and bloating. The benefit of cayenne pepper is not limited to just increasing appetite. It also helps reduce feelings of nausea and helps prevent vomiting. Milk thistle is an herb that you can help reduce problems related to liver damage from alcohol and inflammation throughout the body. The herb is commonly used to treat a wide range of liver complaints and diseases, including cirrhosis. Even if you have not developed cirrhosis of the liver or other forms of liver disease, it is likely that alcohol abuse has caused some damage to your internal organs. Adding a few drops of milk thistle extract to a glass of water will help reduce the inflammation throughout your body and gradually allow your liver to heal from the damage. Passion Flower is an herb that is commonly used to help fight insomnia. When used during alcohol detox, it also helps reduce the delirium that occurs when alcohol withdrawal symptoms take a turn for the worst. Since delirium and insomnia are both problems that occur as part of alcohol withdrawal, it is useful to drink the tea at night to fight both problems. Withdrawal symptoms are part of the detoxification process. Since your body needs to remove the alcohol and all of the built-up toxins, water is an essential part of getting through the symptoms as quickly as possible. As a general rule, try drinking around 100 ounces of water per day. It will help reduce dehydration and flush your system. Herbs, dietary supplements and water can help improve your ability to fight alcohol addiction and overcome the withdrawal symptoms. Before you try fighting the addiction at home, talk to your doctor about the herbs and supplements you plan to use to avoid accidental interactions and to ensure you are healthy enough to go through the process without medical assistance. It might seem hard to fight addiction, but with the right treatment measures, it is possible to live your life without alcohol. About the author: Desmond White is a writer that specializes in health and addiction treatment. His true passion is helping people find treatment for addiction, and assisting people in living healthier lifestyles. He is currently promoting Best Drug Rehabilitation, click here to learn more about their facility and holistic treatment programs. Join Newsletter to get weekly home remedies and also a free ebook each week. 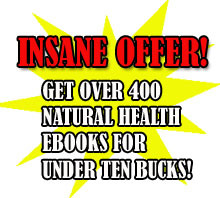 Buy my home remedies book and get access to the home remedies ebook vault where you can download over 400 natural health ebooks for free! Hi sam, hope you don’t mind me commenting on your site so much.. but I just love it. I especially like the memes that show the remedies, they’re really cool. I have a friend who is an alcoholic, I bet he doesn’t know about “angelica”. I will be telling him all about it.. maybe it might help next time he tries to quit the drinking… I doubt it though, he is pretty bad.